This is, without a doubt, a micro-cap opportunity to invest in the earliest stage possible in this company. 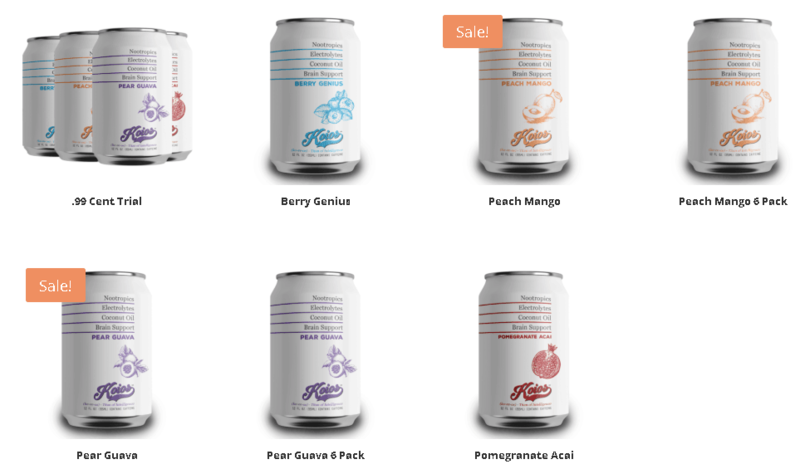 Since going public less than six months ago, KOIOS Beverage Corp (CSE: KBEV & US: KBEVF) has introduced a product line of several proprietary functional beverages. When we looked into the differences between KOIOS products and their direct competitors, including those that Pepsi and Dr. Pepper/Snapple had paid hundreds of millions to buy out, we discovered that KeVita, which Pepsi paid $250M for, has 12-times the carbs amount that the KOIOS product has and Kevita’s drink lacks in nutritional value in major ways as well. 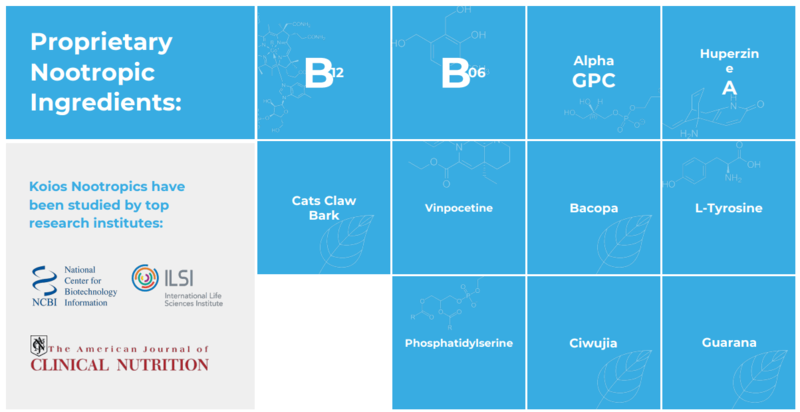 KeVita’s drinks are missing vitamins and natural extracts that KOIOS scientists have been able to blend into their formula – this technological advantage is critical. The commercial benefits become even more apparent with the addition of MCT oils in KOIOS beverages: MCTs improve the above: blood sugar regulation, metabolism, thyroid function, and appetite regulation and are used to treat ailments including diabetes, Alzheimer’s, seizures, and cystic fibrosis. KOIOS (CSE: KBEV & US: KBEVF) is the smallest company on the planet and one of the few to successfully add MCT oils to their products! 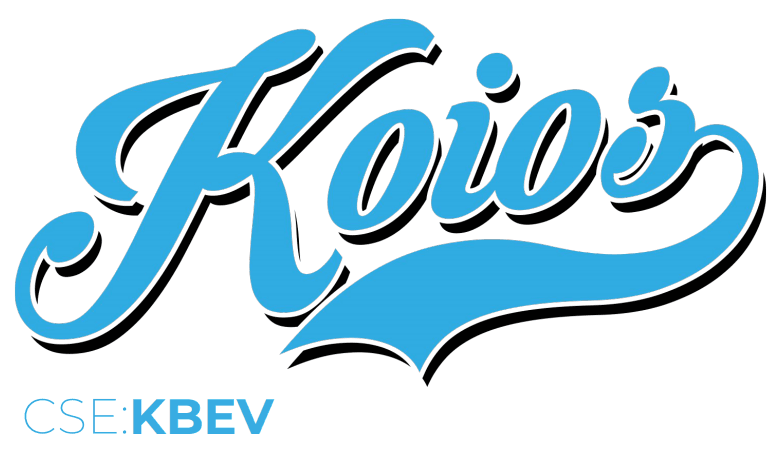 Consider shares of KOIOS Beverage (CSE: KBEV & US: KBEVF)! 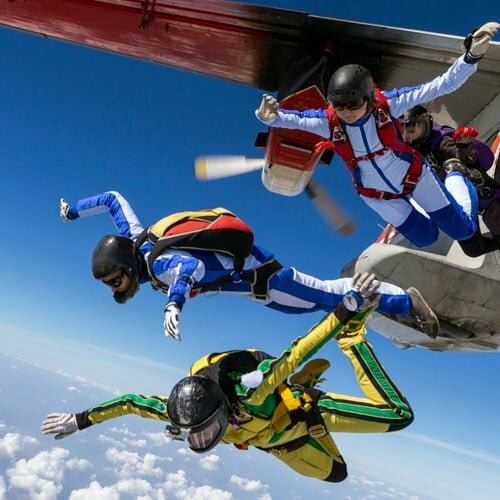 The fact that the product line is already on shelves throughout the U.S and that a new hemp oil infused formula is being introduced to the market as we speak, along with the anticipated results of clinical trials, the legalization of cannabis in Canada, and the potential growth spurt in sales domestically, makes this tiny stock a massive opportunity at today’s prices. This is the cheapest stock I’ve ever vetted, top to bottom, and it could turn out to be a slam dunk for us.